So… what have I read recently? Today I’m going to give a wrap up of some of the MG books I read last month! I am loving doing mini reviews at the minute! The old gilt-edged mirror has hung in Alex’s aunt’s house for as long as he can remember. Alex hardly notices it, until the day he and his sister are pulled through the mirror, back into 1912. It’s the same house, but a very different place to live, and the people they meet need their help. Soon they are caught up in an action-packed adventure, solving a crime, rescuing priceless jewels, and eating more cake than they have ever eaten before. 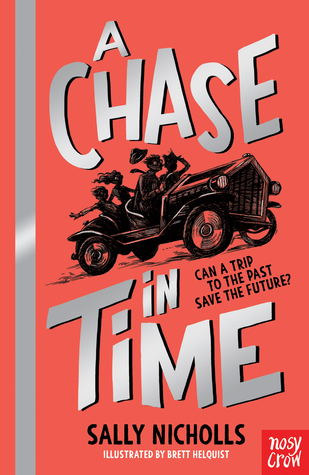 This is a brilliant tale of time travel, learning about the past and a bit of doing what’s right! With incredible characters and an engaging story, this book is going down a storm in the classroom! I really enjoyed this! The characters, the historical elements and the magical mirror give it a feel of a classic story. This would make a brilliant read aloud in the class. I am truly hoping there’s going to be a second book! This book is just LUSH. Helping people and having fun is such a brilliant thing to read about! 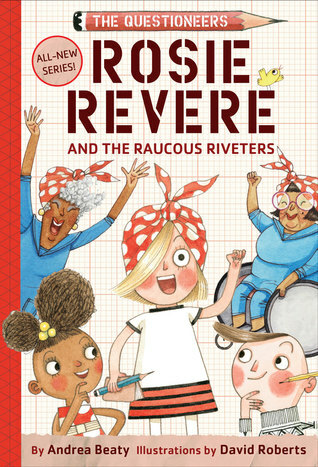 It also has incredible depictions of women and children in engineering, the importance of family and lovely messages about not giving up when something goes wrong. I really REALLY loved this. I think it’d be the perfect addition for any classroom or home library! Isadora Moon is special because she’s different. Her mum is a fairy and her dad is a vampire and she’s a bit of both. Isadora loves playing in the snow, especially when her creations come to life! But snow magic can’t last forever. Will she be able to save her new friends before they melt away? 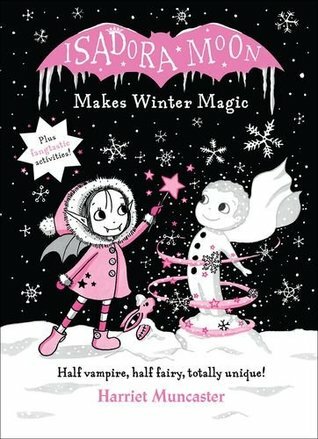 As a big fan of Isadora Moon (and knowing that the kids at school are) I was very excited to get the chance to read this book! From the incredible cover, to the brilliant illustrations, this book is lots of fun. The short chapters and perfect for younger readers and the back is filled with fun snow-y things to do. The story is fun and the characters are all great. A perfect wintry tale! Having read the first book and falling greatly for Max, I was very excited to read this second book! Yet again Max comes along with the help of his brilliant friend Oscar to save the day. This book is a bit spookier than the first one, with ghostly goings on, missing diamonds and a creepy theatre. It’s perfect for children who are reading shorter chapter books! 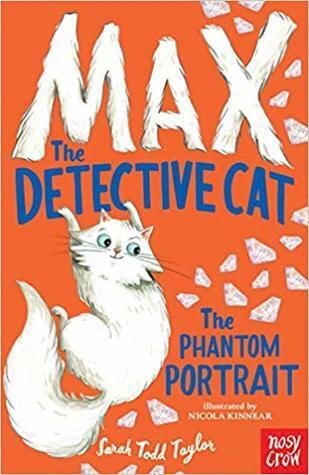 If you need a heroic cat, look no further than Max! 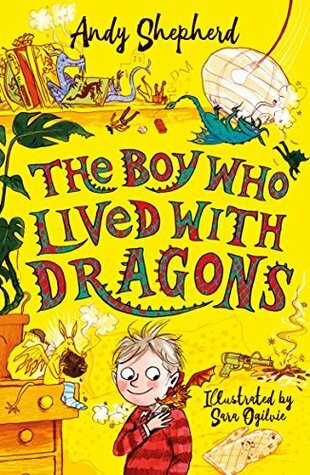 Having your own dragon is magical – but Tomas is also about to find out what living with a dragon is REALLY like. When the fire-breathing kicks in and you get singed every five seconds, it’s like having an unpredictable volcano in your pocket. Learning to train the dragons and keep them out of trouble at school and home will take all Tomas’s creativity and patience … What is more, the dragonfruit tree is starting to look droopy and unwell. Tomas and his friends have got to do all they can restore it to health and uncover its deepest mysteries, as well as trying to work out what big secret local bully Liam, ‘King of Trouble’, has got up his sleeve … One thing is for sure, life is never dull when you have a dragon in your pocket. This is another one, where I’d read the first book, utterly adored it and it’s gone to school never to be seen again (because the kids are loving it!) Book 2 didn’t fail me either. This is a great sequel to the first book – I really enjoyed this. The young Steph in me loves these books. They’re brilliantly fun capers about the importance of friendship and being kind. With lovely messages about telling the truth and being kind, these books are spot on for Y3+. I also definitely want a dragon now. Have you read any of these brilliant MG books? Can you recommend anything similar for me? Do you enjoy a wrap up? What’s your true opinion on scarves? Speak to me! Leave me a comment! Send me a dragon! Send a message through a magic mirror!